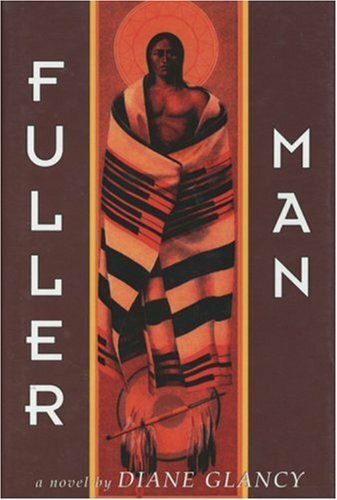 Fuller Man" takes place in rural Missouri and is written in Diane Glancy's characteristic style: rich in setting and personality. It is the story of Hadley and the Williges family; it is also a story about faith - religious faith and faith in humanity. Hadley's father, Bill is a reporter for the "Kansas City Chronicle" and his absences from the family and free-wheeling independence are the source of bitter fights between hims and his wife. Their stormy relationship influences each of the Williges' children in profound ways: Gus ends up on the periphery of reality; nearly becomes a missionary in Nigeria; and Hadley searches for the meaning of the biblical passage: "And an highway shall be there, and a way.